Soft, toasted waffles filled with caramel, cinnamon and real bourbon vanilla. Soft, toasted waffles filled with caramel, cinnamon and real bourbon vanilla. 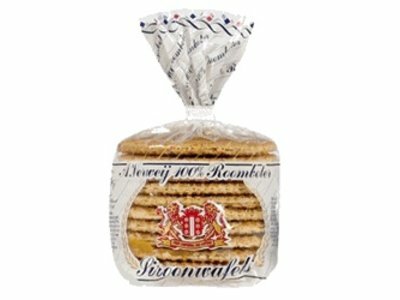 This is Daelman's original Stroopwafle. Great warmed up over a cup of coffee. 8 Cookies per package. 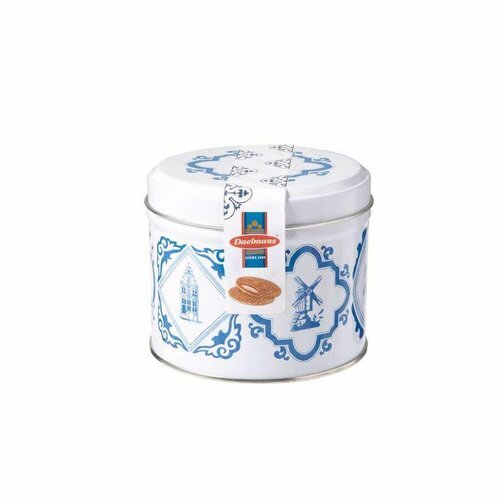 The new Chocolate-Caramel Stroopwafel upholds Daelmans‚Äô tradition, with a deep, rich chocolate flavor from real chocolate and only natural ingredients baked into the dough. Buy a display box with 24 individually packaged cookies and save. Great for lunches. Soft, toasted waffles filled with caramel, cinnamon and real bourbon vanilla. Great warmed up over a cup of coffee. 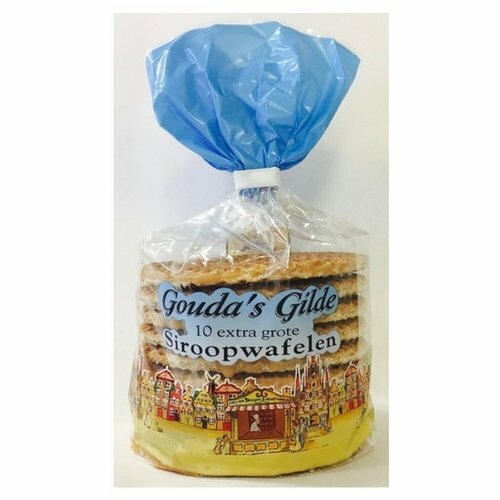 Eight delicious chocolate flavored stroopwafels. Enjoy a new twist on a traditional Dutch favorite. 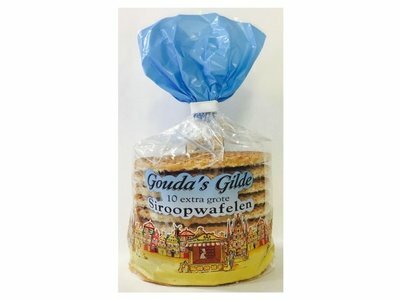 The Stroopwafel has been around for 100's of years and now they are chocolate flavored. Soft, toasted waffles filled with honey, cinnamon and real bourbon vanilla. Great warmed up over a cup of coffee. 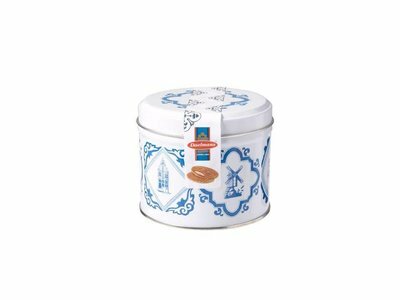 Eight fresh and tasty Stroopwafels in a Delft tin with classic Dutch scenes. 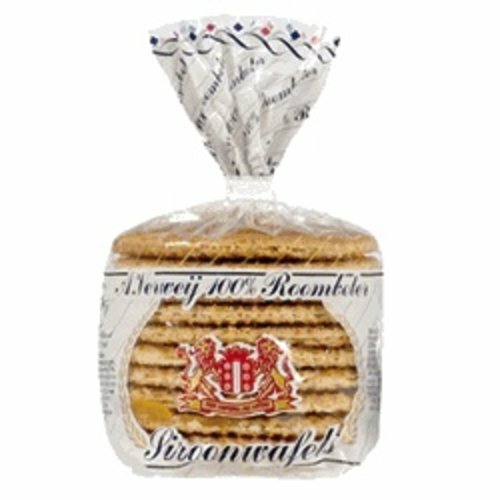 These are our best selling and finest Stroopwafel, made with real 100% butter, creamy filling. They taste best when warmed up over a cup of coffee or in the microwave for a few seconds. A fantasic Dutch treat.